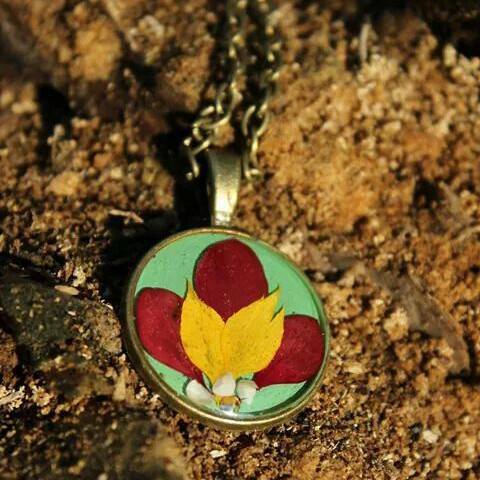 Handmade jewellery from M&M art shop. I opened this shop in love for beauty. I am Andreea from Romania. I am handmade artist and photographer. Nature is the source of my inspiration and very close to my heart. 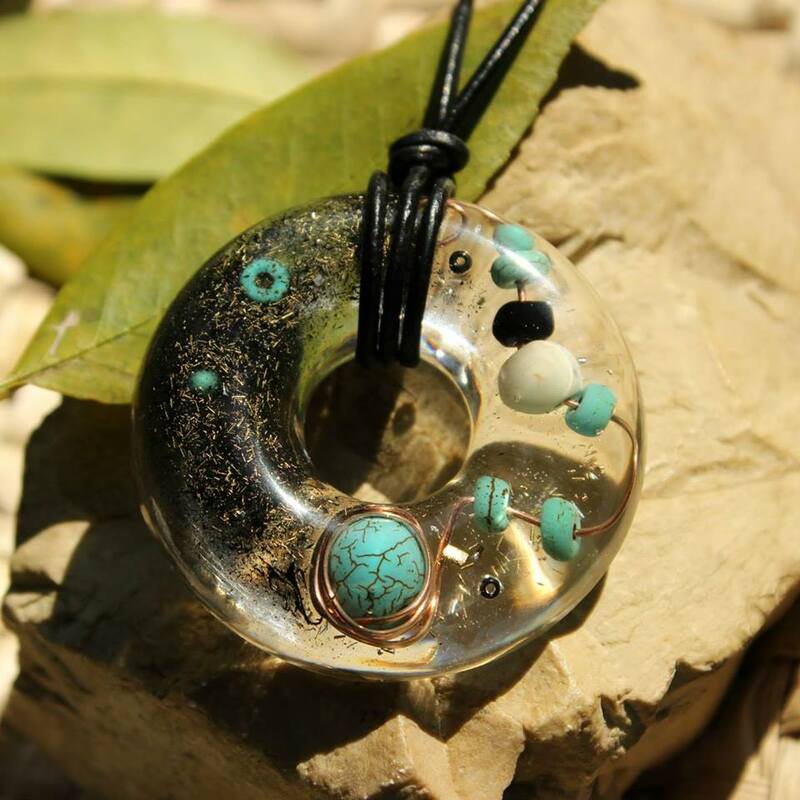 I make resin jewelry using natural elements gathered from the beautiful places this planet have to offer us and any other things that inspire me. 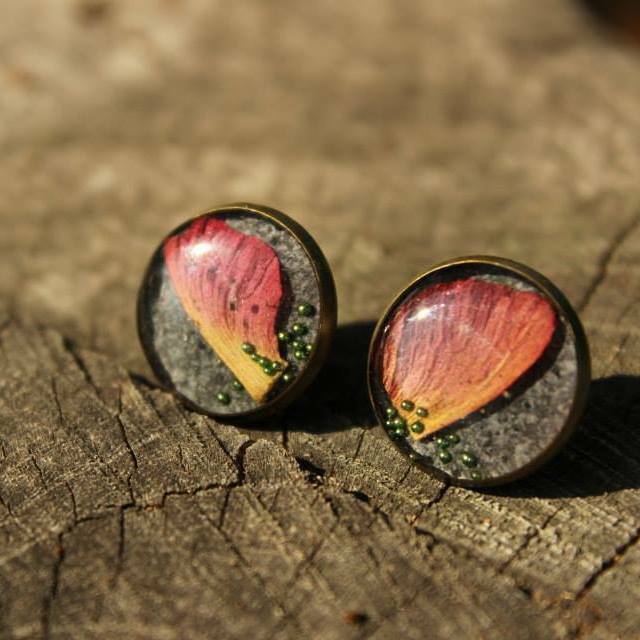 I found that I can use resin to eternalize that vibration, sound and color of nature and wearing it brings a little joy in your life. I also like to mix elements together to create every time something new. For me my work it's happiness and meditation. In the coming years, I would like to move to a cottage, in a mountain area, where to live in harmony with everything around us. I always loved art, color, nature and animals. ENJOY !